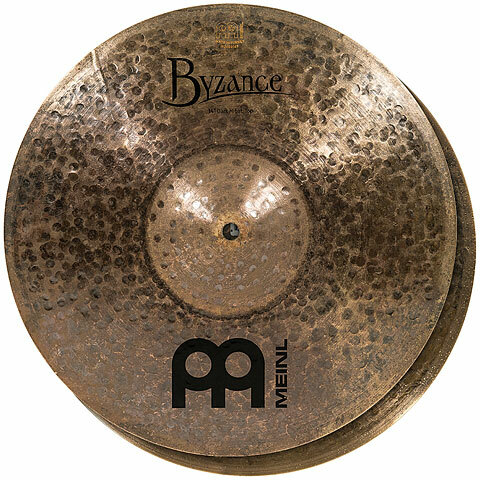 MEINL Byzance cymbals are completely hand hammered into shape and satisfy the highest demands. 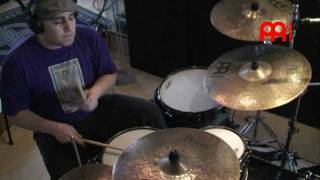 Every Byzance cymbal is a piece of art and has its own unique sound characteristics which can never be duplicated. Byzance cymbals are traditionally made using the single-cast procedure. This means that every cymbal is crafted from an individual cast blank. Every MEINL Byzance cymbal is hand hammered into shape. This extensive manufacturing process is the foundation of their outstanding sound characteristics. This item was given an average rating of 5 out of 5 stars. No review about this product has been written yet. 1 rating exist without a text or the review is written in another language. Your browser does not support HTML5! · Show all articles of the brand Meinl.